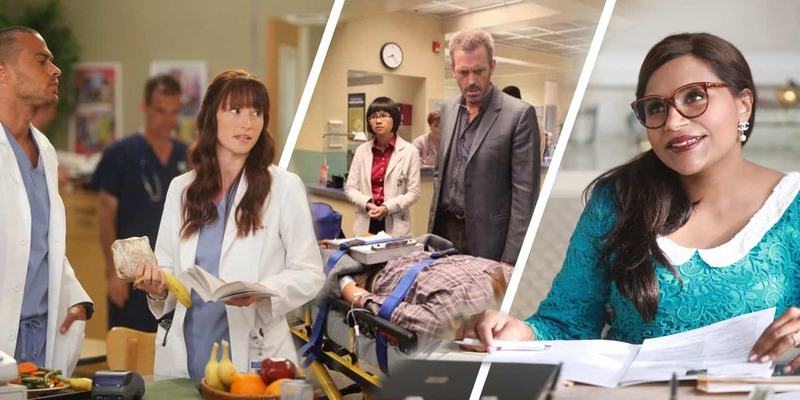 Grey's Anatomy, House and The Mindy Project were all big hits with doctors. Medical professionals deal with life or death emergencies every day, all while juggling hospital politics and their own personal lives. That’s just one of the reasons their highs and lows make the ideal basis for heart-racing and heart-wrenching series. However, some characters and their stories are not only more engaging, they score higher in the accuracy department which is why, according to real practitioners, these are the best TV shows about doctors. Created by Hollywood powerhouse producer Shonda Rhimes, Grey’s Anatomy not only holds the honor of being the second-longest running primetime medical drama following ER, the show, which has been on the air since 2005, is also the longest-running scripted primetime program currently airing on ABC. 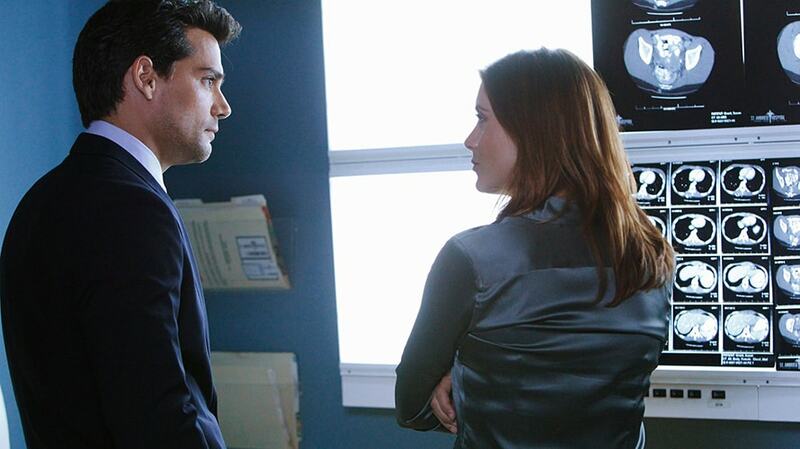 That’s why it should be no surprise that the series took the top spot on this list of medical shows loved by doctors. According to New York plastic surgeon David P. Rapaport, its popularity is due to “a lot of drama” and the “great cast,” which includes Ellen Pompeo who reportedly makes over $20 million per year for her role as Dr. Meredith Grey. Dr. Olivia Rose explained why the show is among her favorites, saying, “It came at a time when I was a new naturopathic med student learning subjects such as pathology and diagnostics. I’d watch with my mom and translate the crazy medical jargon for her.” Dr. Rose also noted that she enjoyed Sandra Oh’s character, Cristina Yang, and was sad when she left the show in 2014. Hugh Laurie played the cantankerous Dr. Gregory House on eight seasons of the Fox hit, which earned five Primetime Emmy Awards during its run from 2004 until its final episode which aired on May 21, 2012. Dr. Rapaport included Scrubs among his favorite shows representing what doctors deal with because it was “very fun and medically very accurate.” Initially premiering on NBC in 2001, the medical comedy-drama which starred Zach Braff, Sarah Chalke and Donald Faison used medical advisors and true stories given to the show by real physicians. However, it delivered each plotline with a sense of humor. Grey’s Anatomy was such a big success that in 2007 it sparked a spinoff, Private Practice, which aired on ABC until 2013. 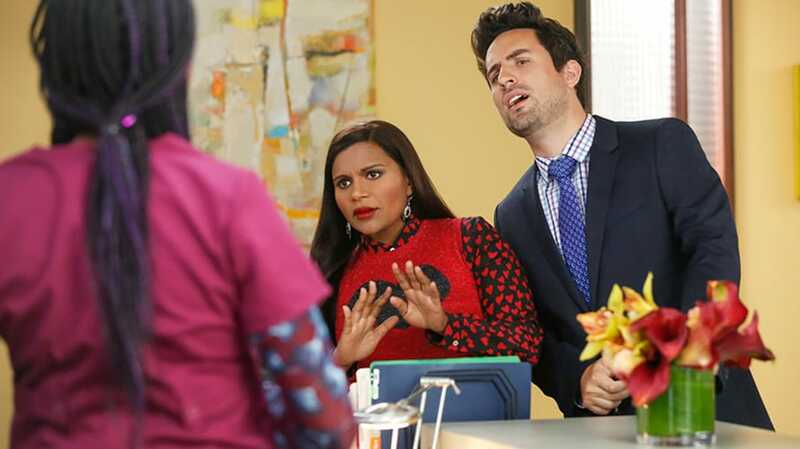 “The Mindy Project not only gave Mindy Kaling a chance to show off her comedic abilities, it also showed how tricky it can be for doctors to balance their practice and their personal lives,” said Dr. Adamson. The accurate (if quirky) portrayal of a doctor’s sometimes complicated existence is in part due to the fact that Mindy Kaling based her character, Mindy Lahiri, on her own mother, a real-life obstetrician and gynecologist who passed away in January 2012, the same day the series was picked up by Fox.